Be part of the Parkland Explorers Birdwatching Walk! 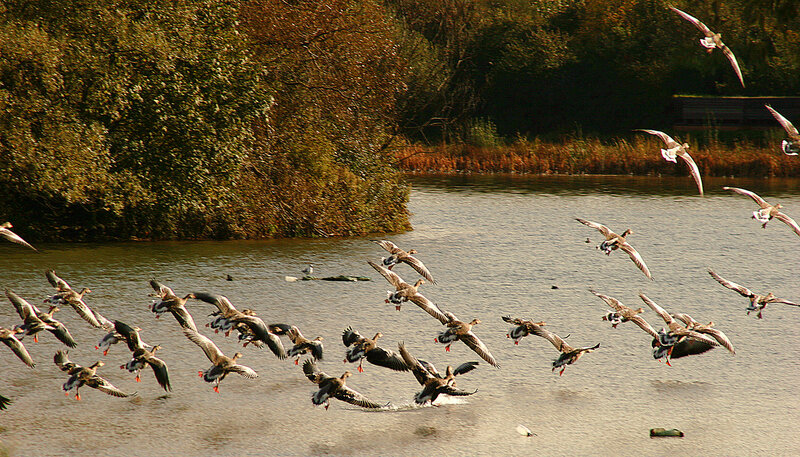 Take a walk through a unique nature reserve and take in the wealth and variety of bird species that reside there. The birding hotspots are great for bird lovers – birds commonly seen in the area include; birds of prey, Green Woodpeckers and flocks of Swallows and House Martins feeding are commonly observed throughout this season before migrating. This session is suitable for bird enthusiasts 12 years and above for only £3! Any children must be accompanied by a paying adult. Please ensure you wear suitable clothing for outdoor weather conditions.